Doctor Hooman Melamed tells People.com she contracted what they thought was a rare spinal infection and nearly died this week. 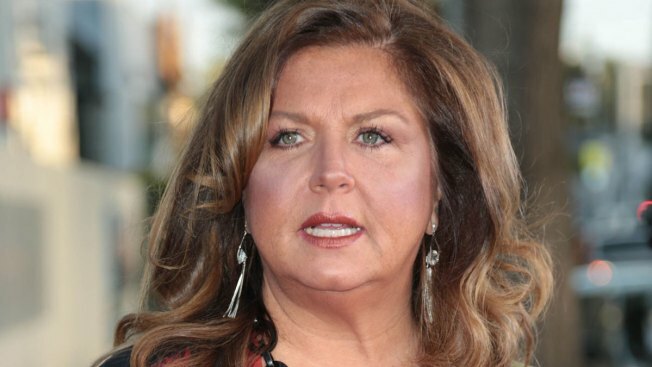 Former "Dance Moms" reality TV star Abby Lee Miller has been diagnosed with cancer. The doctor says Miller went to a California emergency room, where her condition deteriorated and she became "paralyzed from the neck down." He says Miller underwent spinal surgery Tuesday and parts of some vertebrae were removed. It was determined Miller had non-Hodgkin's lymphoma. Miller is recovering and discussing treatment with her doctor. Miller ran Abby Lee Dance Company outside Pittsburgh. She was sentenced to a year in prison for hiding income from a bankruptcy judge. She transferred to a California halfway house in March and is to be released in May. Her attorney says she was "ill-equipped to deal with the brand that she became."